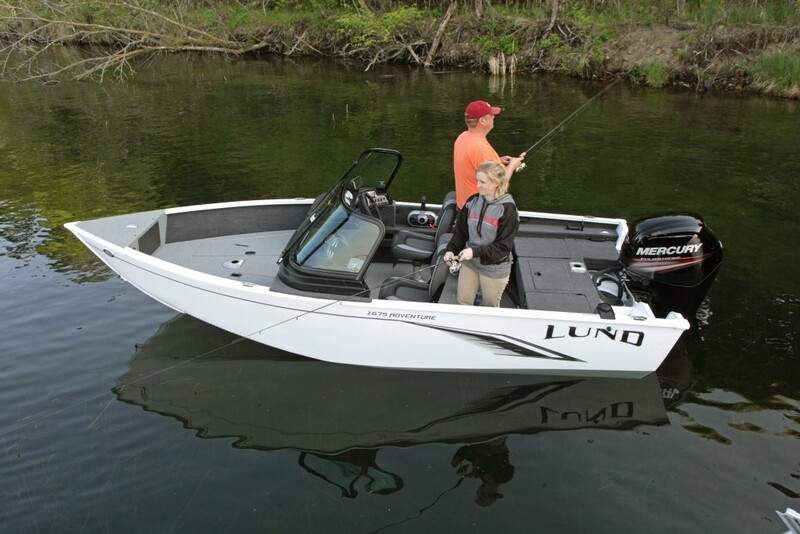 Take a complete 360 immersive walk through virtual tour of the Lund 1675 Adventure Sport. For more information on this project email [email protected]. Who created this Virtual Tour? This 360 virtual tour panoramic/spherical VR photography was done by Prestige Vision Inc. A leader in global VR Photography and Sales Tools. Prestige Vision creates the finest and most recognized yacht virtual tours and aircraft virtual tours online. The most effective sales tool to sell yacht aircraft and real estate. What is the best Virtual Tour Software to use? This virtual tour is built using VRCloud.com online platform, the #1 online virtual tour software for building, hosting and publishing custom 360 virtual tours. Amazing virtual tour software and sales tool for the professional, company, or enterprise.